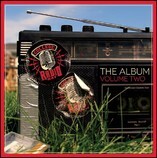 Welcome to the CollegeRadio.org shop! 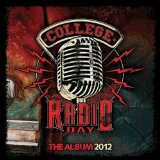 If you love college radio, and want to show it – you’ve come to the right place! A brand new and very unique zine all about vinyl. Dave Mustaine, Darlene Love, plus articles, poetry and vinyl-related content! Limited edition print run – hurry! 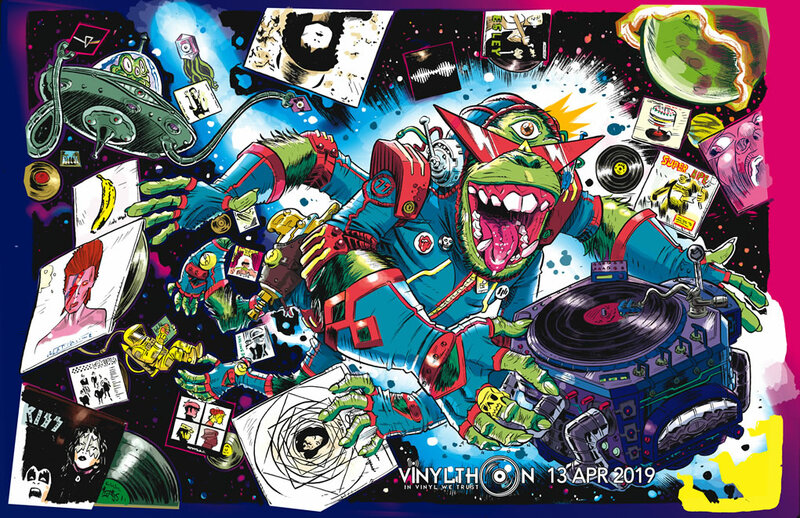 A very unique poster created by Aaron Conley just for Vinylthon 2019. Only 100 printed – a very limited edition print run – hurry! 11 X 17 inches – landscape. 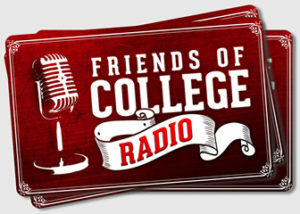 ‘Friends of College Radio’ bumper sticker to demonstrate your support of college radio! Occasional things like free music and other cool stuff!